Kanani Wailea is one of South Maui's newest additions to the luxury niche for residential-style condominiums. Introduced in 2006, the Kanani Wailea luxury condominiums are the ideal solution for those seeking the privacy of a single-family home with the comforts and security of condominium ownership. The eight-acre parcel sets the perfect locale for 38 executive-style residences where Maui luxury meets Aloha. The infinity pool and recreation center offers panoramic views of the Pacific, from atop one of the most desirable locations in South Maui. 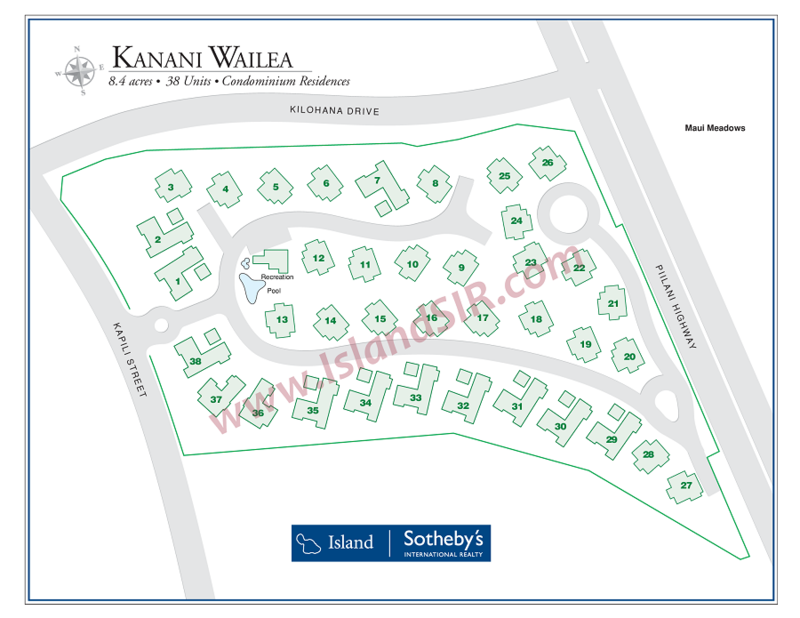 Thinking of purchasing or selling a Kanani Wailea property for sale? Contact us for a private consultation - our team encompasses some of the utmost experts in the Wailea real estate market who would be happy to answer any questions.